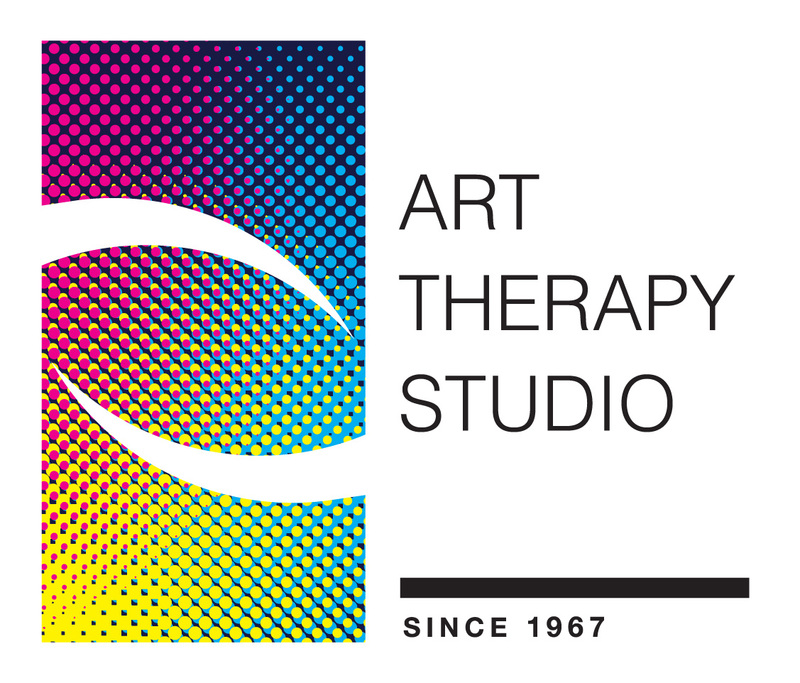 Art Therapy Studio is seeking an experienced marketing and communications fellow to assist the organization in developing annual marketing and communications plan to help further outreach in the community. Art Therapy Studio is the oldest creative arts therapy program of its kind in the country. Our mission is to enhance the quality of life for those with physical, cognitive, or emotional challenges through the therapeutic use of art. We use art-making led by credentialed art therapists to promote healing and wellness. Writes/edit copy for online and print media and performs general advertising copywriting. Coordinates production and distribution of communication/marketing materials. Conducts basic research, planning, and writing for assigned projects and organization publications. Assists in developing and executing proactive public relations initiatives. Works with PR volunteers/agency to pitch materials to media. Handles online news and information delivery, including website and social channels. The ideal candidate will have significant professional experience in marketing & communications, social media, and branding. Experience in the nonprofit sector is a plus. To be considered for this opportunity, please contact Sarah Castle (scastle@bvuvolunteers.org) for application materials.